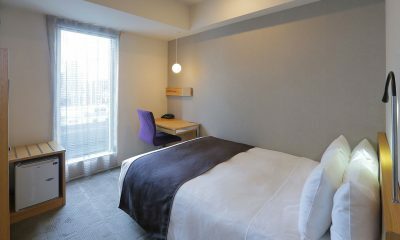 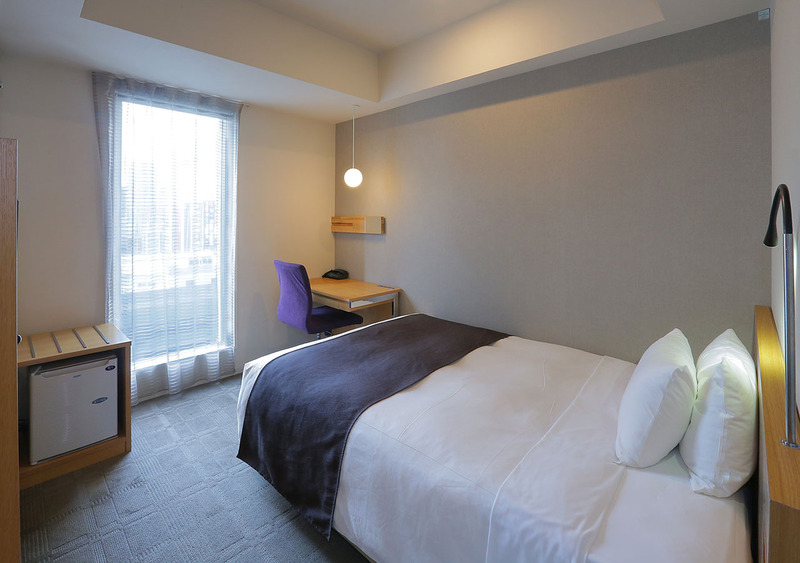 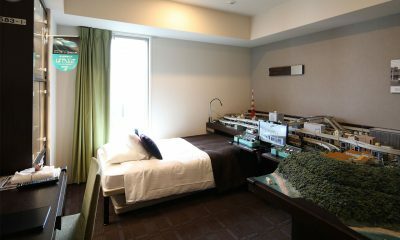 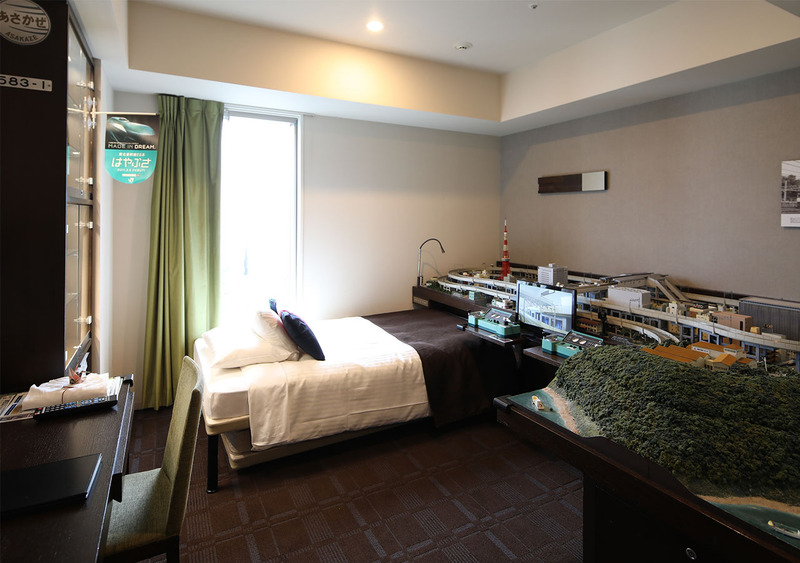 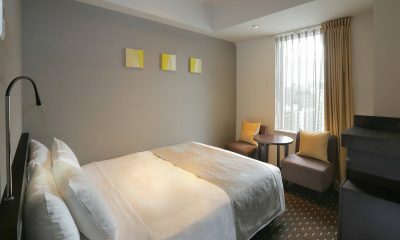 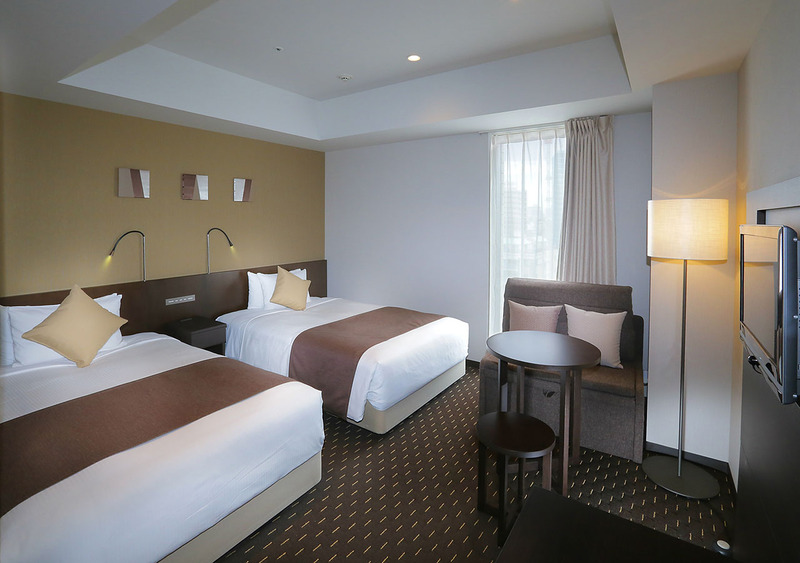 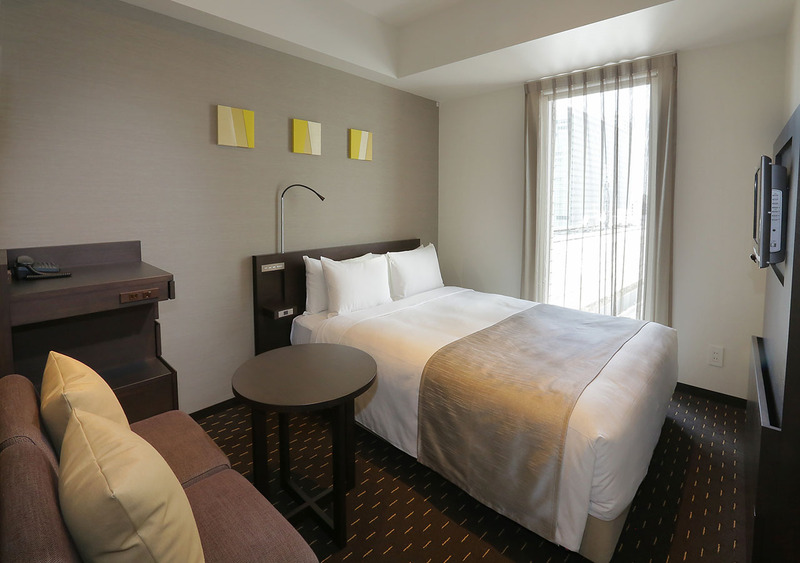 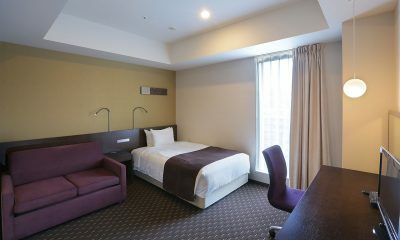 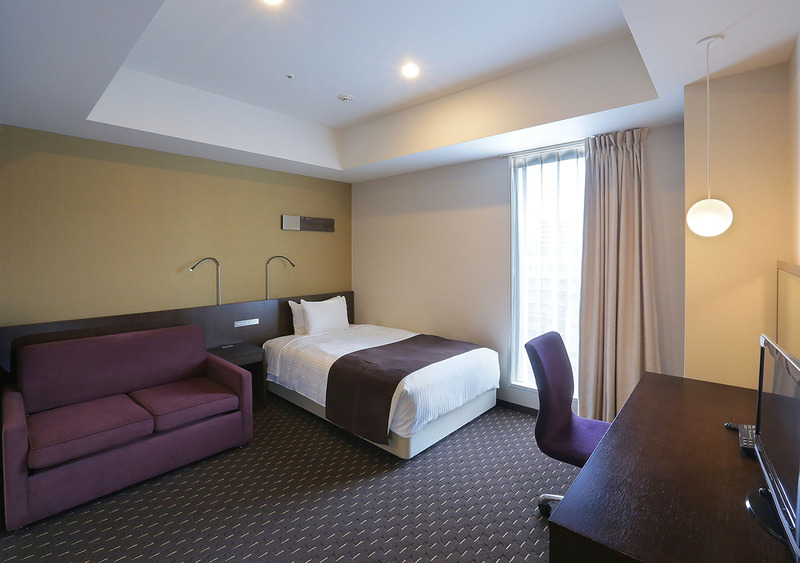 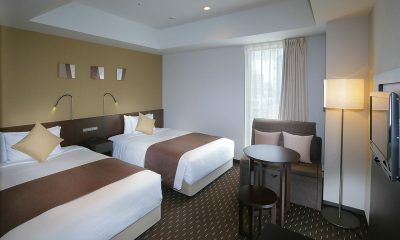 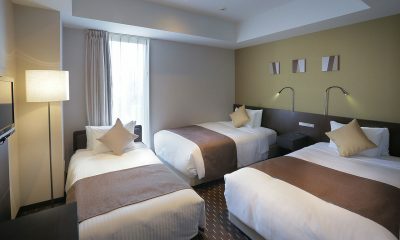 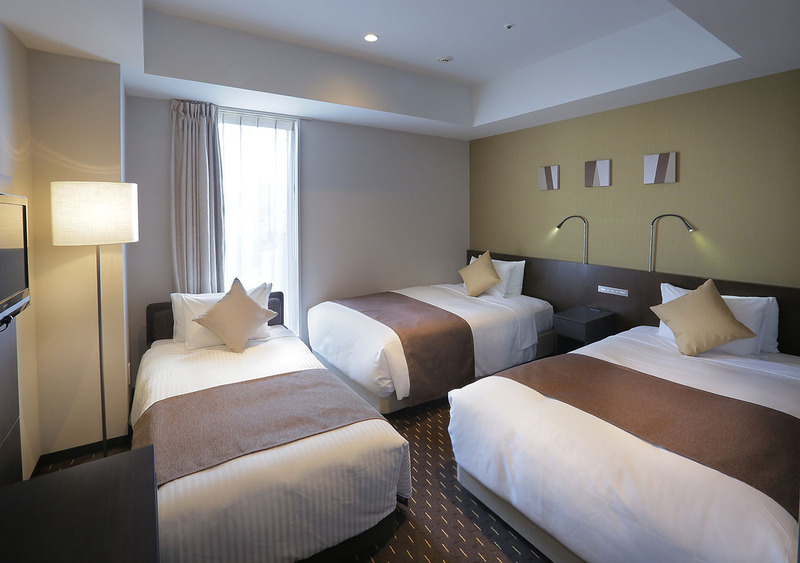 Akihabara Washington Hotel offers modern, comfortable accommodation. 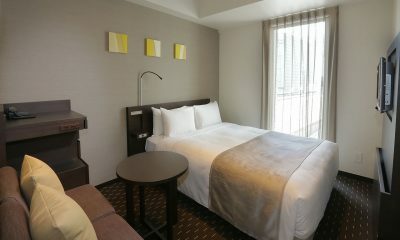 All guest rooms have air conditioning, free WiFi, a refrigerator, a work desk, and a flat screen TV. 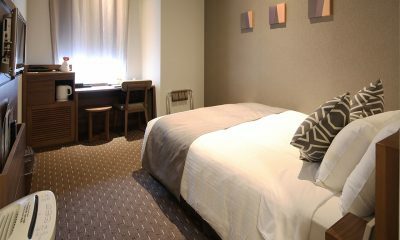 For your convenience, there are toiletries available in the ensuite bathroom with bathtub.